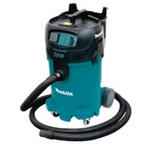 The Xtract Vac® (model VC4710) is at the center of Makita's growing dust collection system, and with an extensive range of features, the VC4710 is a top performer in the job site vacuum category. 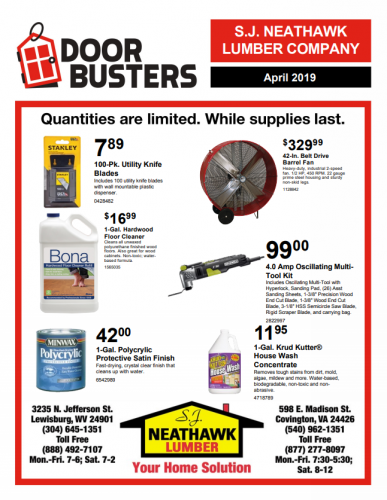 This is a best-in-class solution for dust extraction in concrete and woodworking applications. The VC4710 is powered by a 12 AMP motor that generates 135 CFM of suction power and 92” of water lift to take on the most challenging applications. Jobsite research indicates that contractors clearly desire a job site vacuum that combines power with less noise and less weight with a smaller footprint, particularly for indoor and room-to-room applications. Makita responded with a vacuum motor chamber constructed of quality sound-absorbing materials, delivering an operating sound level of only 59 dB(A). In addition, precision lightweight motor components and more efficient air ducting allowed engineers to reduce the weight to only 27 lbs. For improved stability, the VC4710 has wide-set urethane rear wheels and enlarged steel caster front wheels to create a lower center of gravity for improved stability and easier movement.